1.) 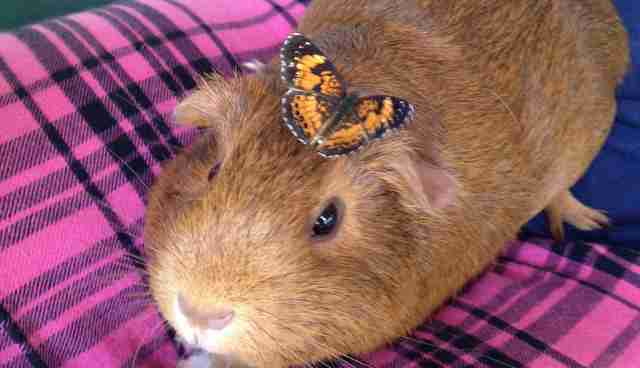 This guinea pig and his (literal) wingman. 2.) 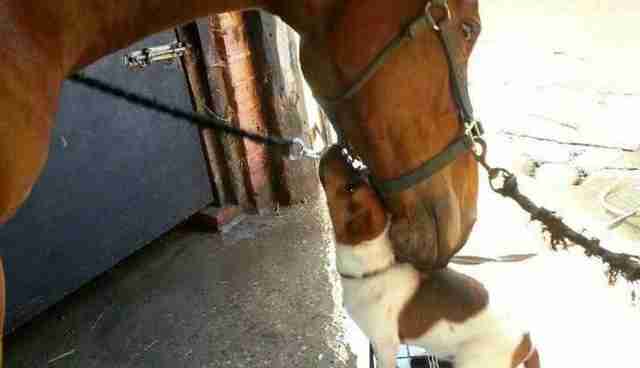 This pup 'n pony duo. 3.) 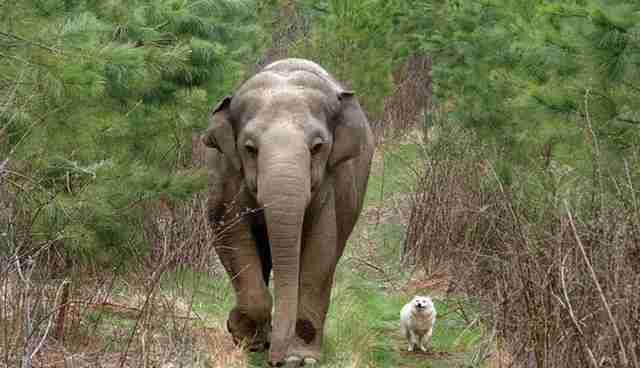 This pachyderm and his beloved pooch. 4.) 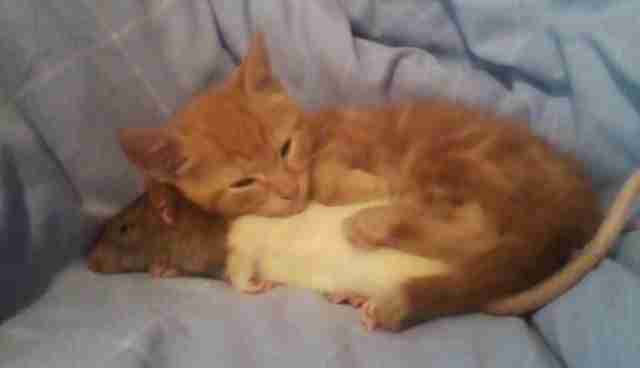 This cuddly cat and rat. 5.) 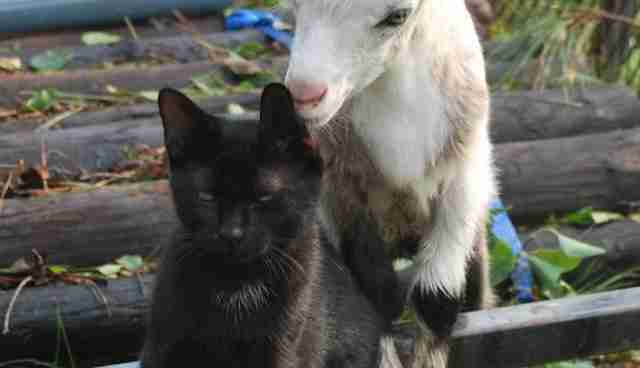 This curious goat and apathetic feline. 6.) 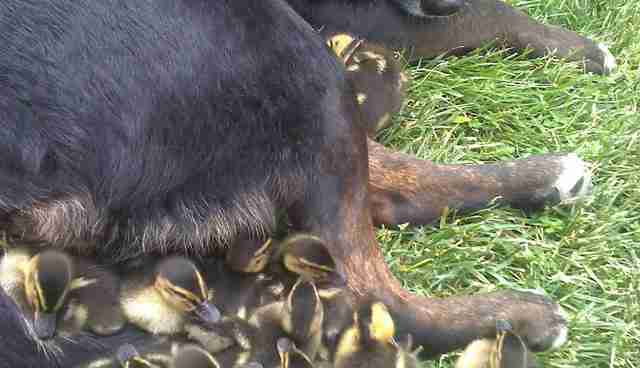 This caretaker canine and his flock of duckies. 7.) 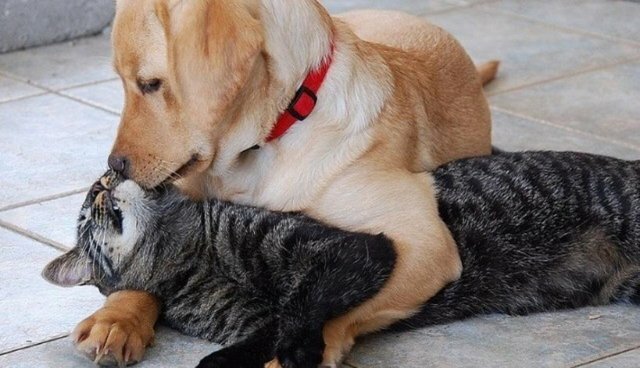 These friends who know the importance of some solid R&R. 8.) 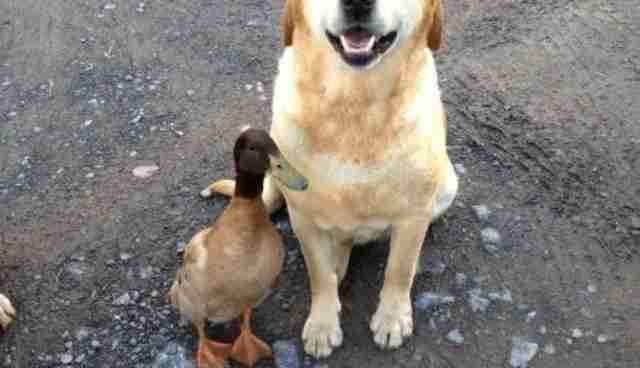 This classic dog and duck. 9.) 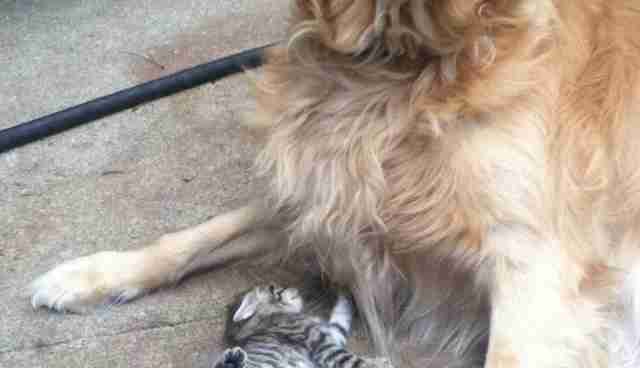 This proud retriever/playful kitten combo. 10.) 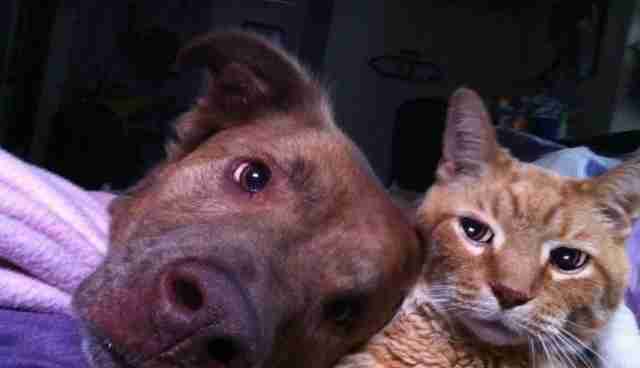 This doting dog and his (perhaps unwilling) cat bestie. 12.) 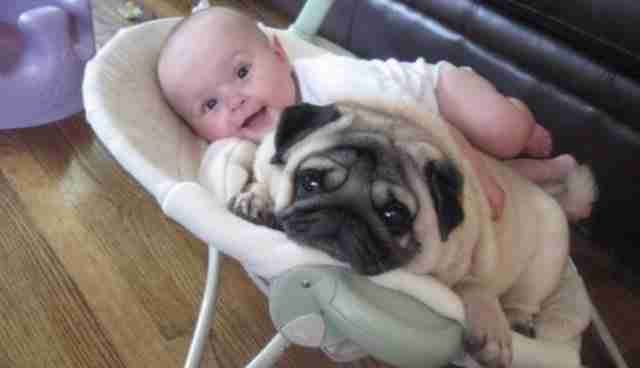 And, of course, the cutest pairing of all: chubby pug and chubby baby. 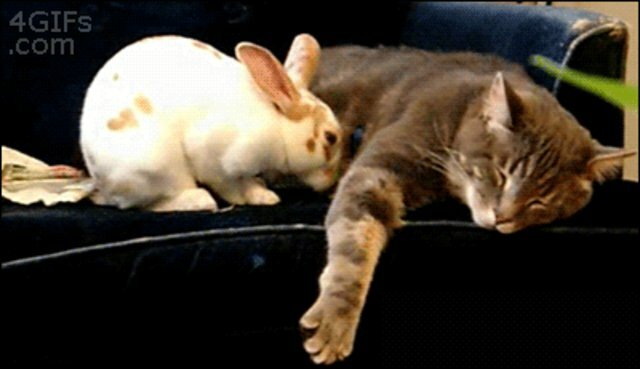 Contribute your favorite interspecies friendships! 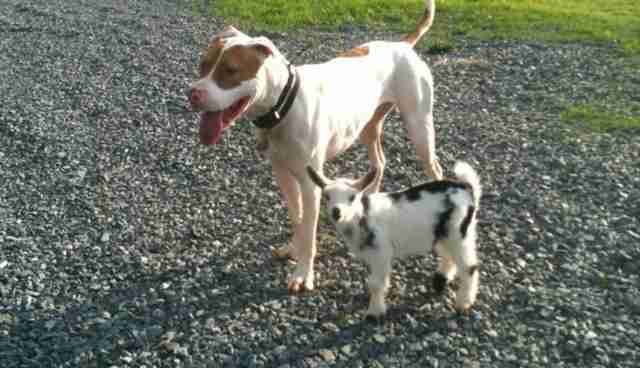 Use #InterspeciesLove on any great animal friendship photo, video, or story on Twitter and Instagram to be featured on The Dodo.